Joe Bigar has announced his candidacy for Clearfield County Commissioner as a Republican in the May primary. Bigar is a graduate of the Dubois Area High School and The Pennsylvania State University and a life resident of DuBois. He is married to Charlotte “Lottie” Bigar, a retired maternity nurse from Penn Highlands DuBois. They have been married for 35 years and have two daughters and four grandchildren. Bigar’s career spans 20 years of upper middle management experience in the transportation industry, as a licensed insurance representative and as a successful small business owner. 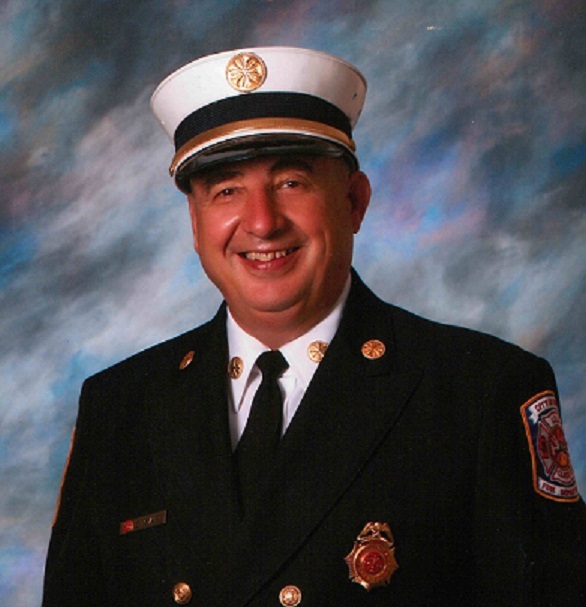 Public service includes 44 years as an active firefighter, including six years as a chief in the Dubois City Fire Department. For the last 7.5 years, he has held the position as director of public safety for Clearfield County. “Assuming duties as director in 2011, I recognized that the 911 center carried a $360,000 deficit to the state. That defect was repaid within 1.5 years by making necessary spending adjustments,” he says. “Currently, I manage three budgets totaling $2 million dollars and have been under budget every year. Additionally, I apply for grants to offset costs that total $140,000 yearly. Currently, Bigar serves as the chairman of the Homeland Security Region 3 Task Force and as a sitting director on the Northern Tier Regional Consortium. In this capacity, regionalization was his core focus to reduce costs and move forward with innovative projects. This 11-county regional 911 Phone and Computer-Aided Dispatch System saved $1 million for Clearfield County. “My core belief is that cooperation and joint ventures with other counties and agencies results in tax saving to all taxpayers,” Bigar says. “Applying these principals in all departments within the county will reduce cost with no loss of service. Bigar adds, “We have incurred tax increases in three of the last four years, totaling 6.5 mills, that equates to $5.3 million dollars over four years. “In 1980, the question was, ‘Are you better off than you were four years ago?’ I ask you, the county taxpayers, the same question. You can learn more about Joe on his Website: www.votejoebigar.com or follow him on Facebook at @VoteJoeBigar.